Siemens is renowned for delivering innovative, reliable products and services, and their domestic appliances are no exception. We have a team of qualified Siemens washing machine repair engineers who are all fully trained to work on Siemens washing machines. With a large range of spare parts on-hand we can usually fix any problem on the spot. 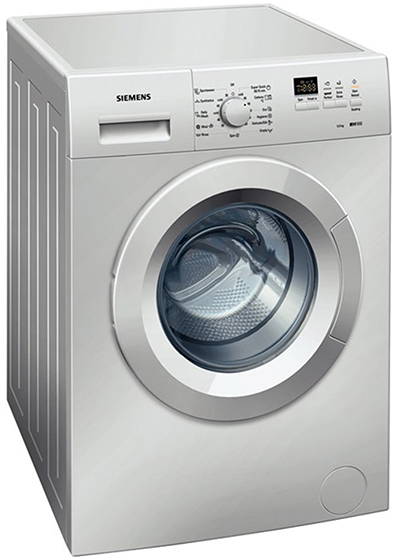 If you need Siemens washing machine repairs in Perth, Perth Washers are the team to call. Contact us today.